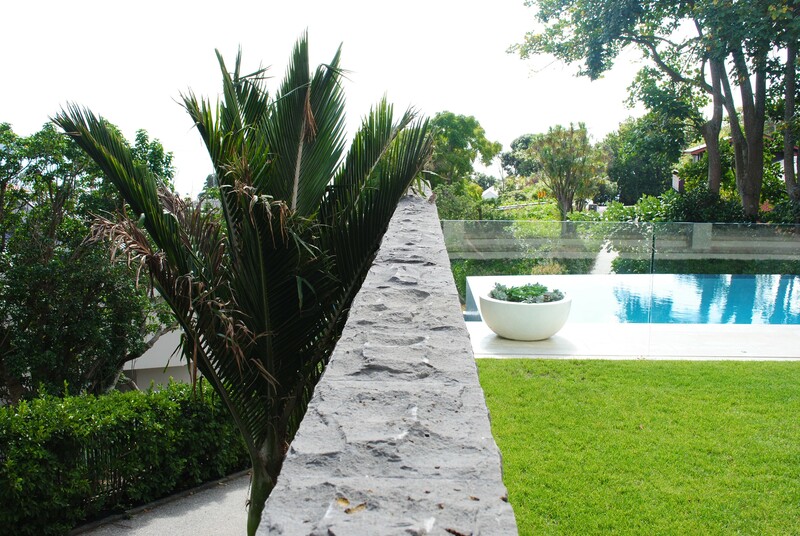 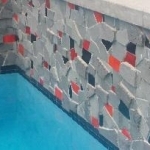 Walls - Landscape design, garden care services and gardening maintenance with Auckland landscaping company Second Nature Landscapers New Zealand. 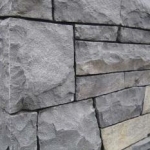 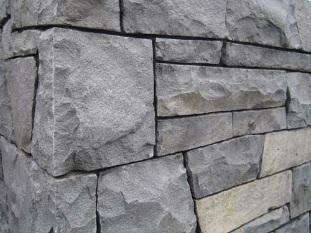 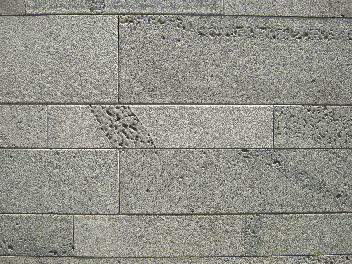 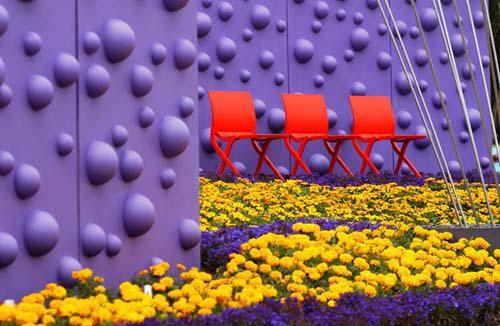 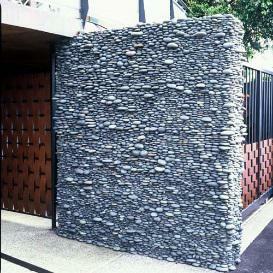 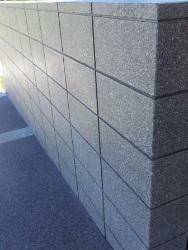 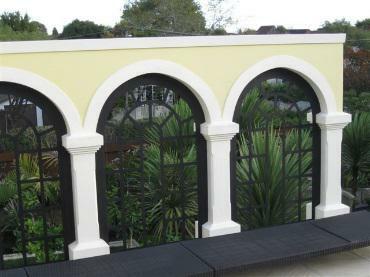 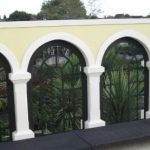 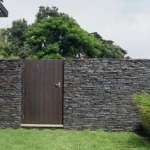 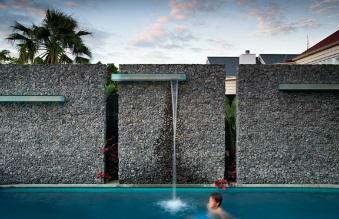 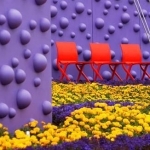 Walls are important structural elements in your garden. 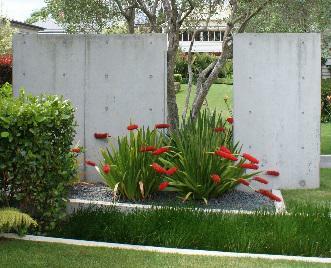 They contain and define a garden space. 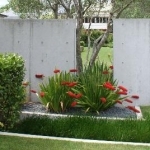 They can retain lawns and flowerbeds, provide privacy or create a feature. 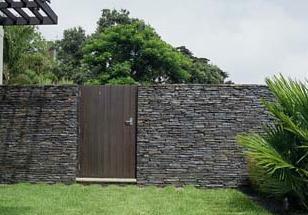 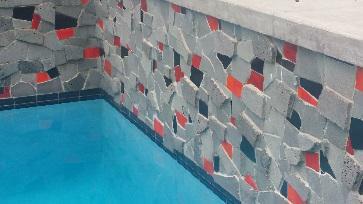 They can be constructed from a variety of materials to suit the brief and the budget. 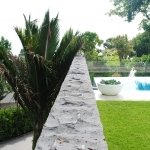 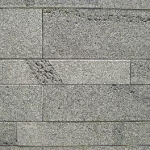 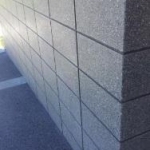 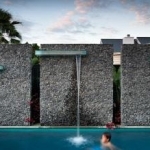 Second Nature’s thorough construction knowledge and understanding of aesthetics combine to ensure outdoors walls are both structurally sound and visually pleasing.